Did you know that Mothering Sunday was originally about Mother Church? It was the day when people returned to the church where they were baptised or to their local parish church or cathedral. It became a day when children who had left home for work were given a day off so that they could visit their families. Usually these were daughters who had gone into domestic service and so began the association of the day with mothers. 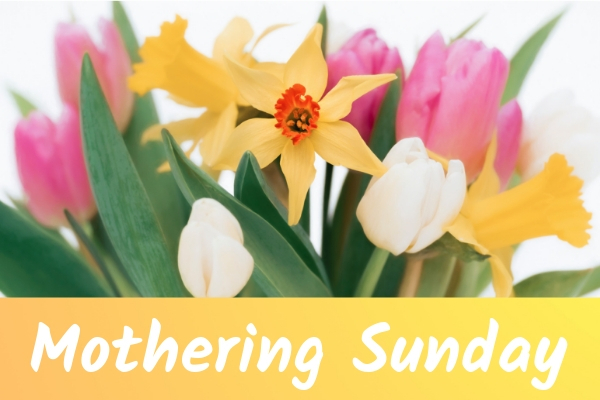 We have said that we would like more opportunities to gather all together for services and so we are going to do this on Mothering Sunday. 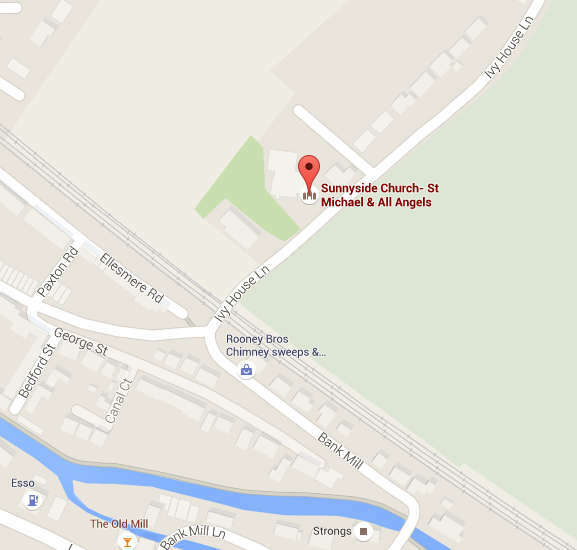 There will be one morning service at 10am on 31st March when we can come together as the family of God in Sunnyside to worship our heavenly Father, give thanks for our mothers and thank God for his church. All are very welcome and please do come! We will be making posies for Mothering Sunday from 10am on Friday 29th March in the Breukleman Room. Do come along for fun and flowers – no previous experience is necessary and refreshments will be provided.